A new exciting exhibit of Ray McLendon, Second Generation Florida Highwaymen Landscape Artist, will be on show at the Beach Institute African American Cultural Center in Savannah Georgia from August 12 – November 5 2016. An opening reception will take place on Friday, August 12, 2016 from 5:00pm – 8:00pm at the Beach Institute. This exhibit is from the collection of original oil paintings by Ray Mc- Lendon from his Gallery in Vero Beach, Florida. 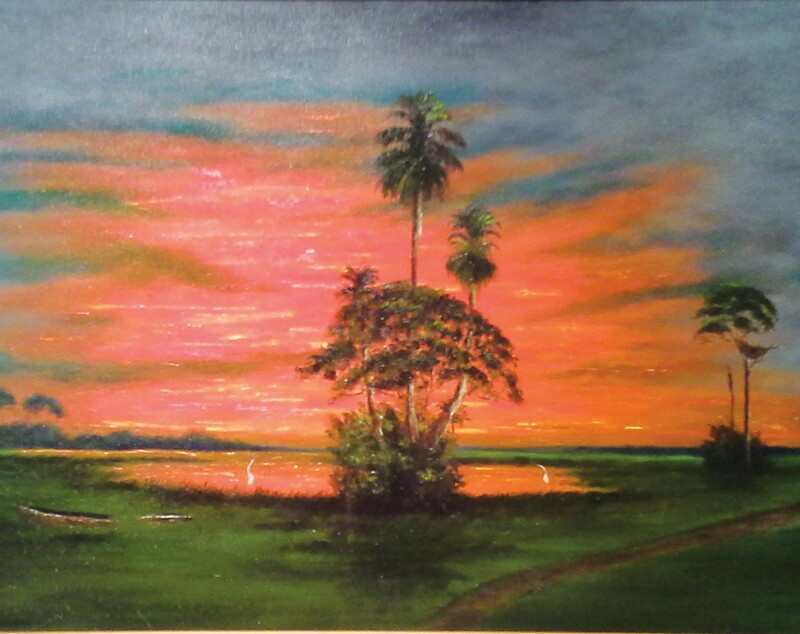 His collection consists of beautiful and intriguing original Florida Highwaymen Landscape Oil Paintings. He will be available for Gallery Talks and Classes on August 13, 2016 from 9am – 5pm.